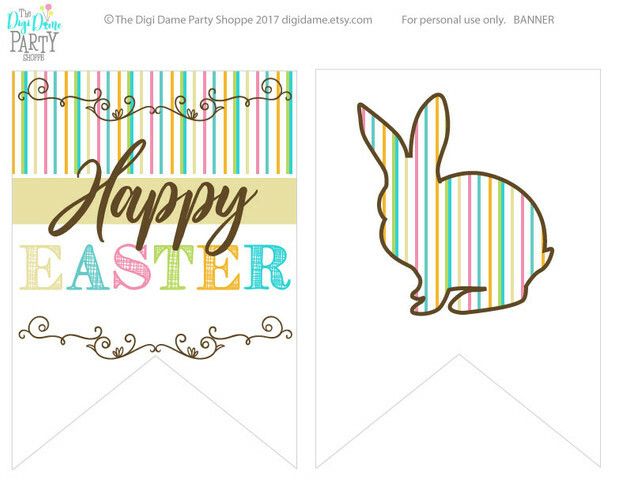 Free Easter Party Banner Printable! Here at The Digi Dame Party Shoppe we're all about making your party plans and celebrations easier. So, with that in mind, we've created a brand-new FREE download for you! 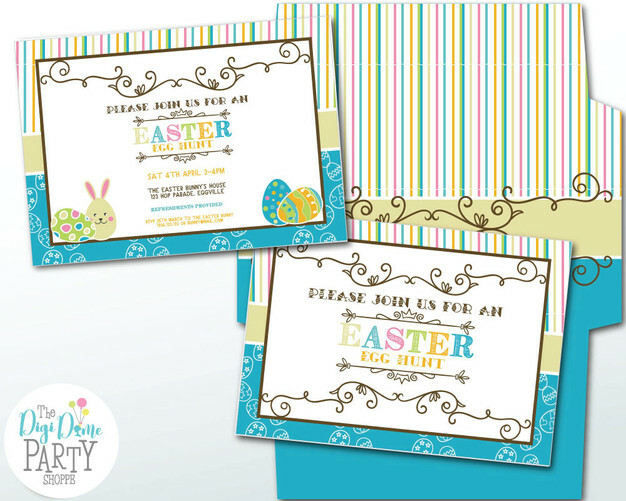 This sweet little printable party banner matches our Easter Egg Hunt Printable Invitation and our coordinating Easter Egg Hunt Party Printable Pack! 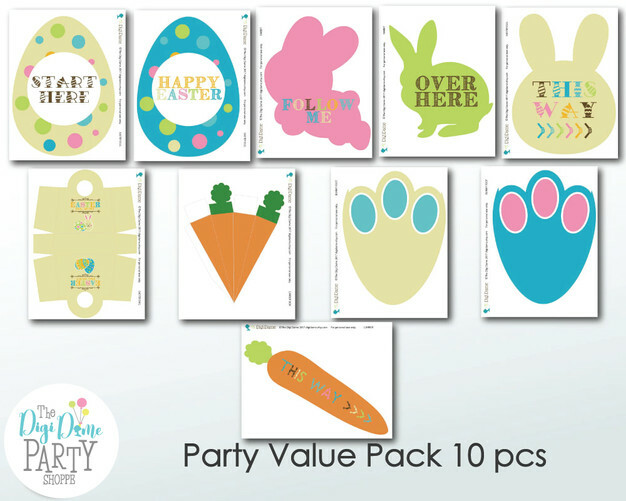 These items are available for purchase now, so you can get your Easter party started right away! 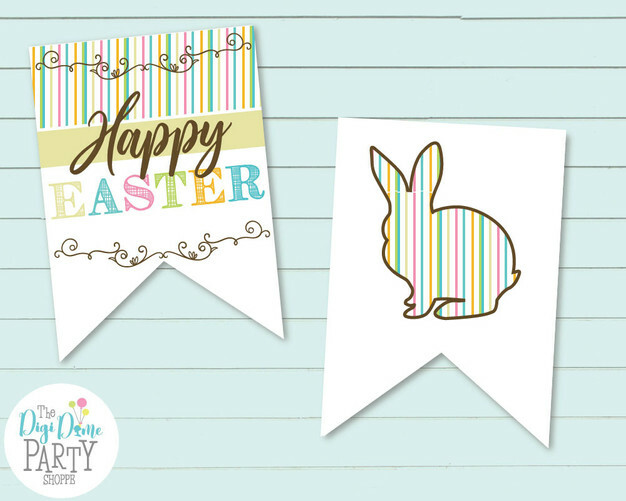 Your FREE printable Easter banner download is below: just click here to download. Simply open in Adobe Acrobat Reader, then print at home on plain white paper or card stock. Enjoy, and Happy Easter from The Digi Dame Party Shoppe! Like this printable banner? You can find our free Easter printable basket, right here. 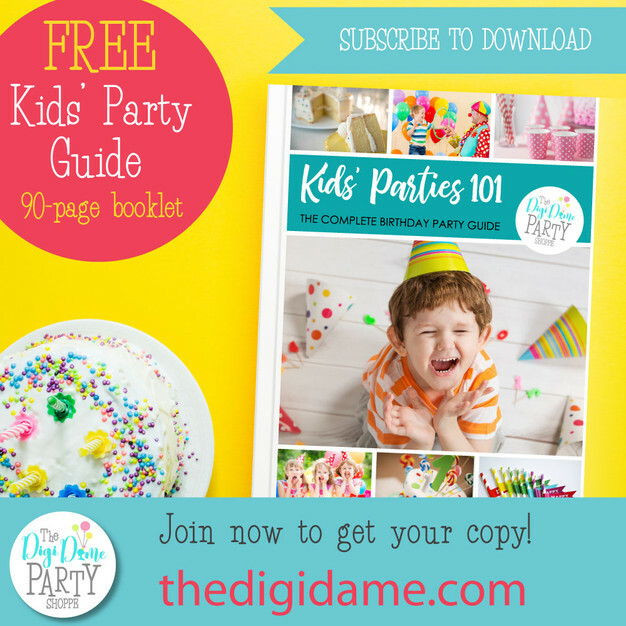 Want more FREE party printables? Join our Party!